Pattern production isn’t every foundry’s strength. 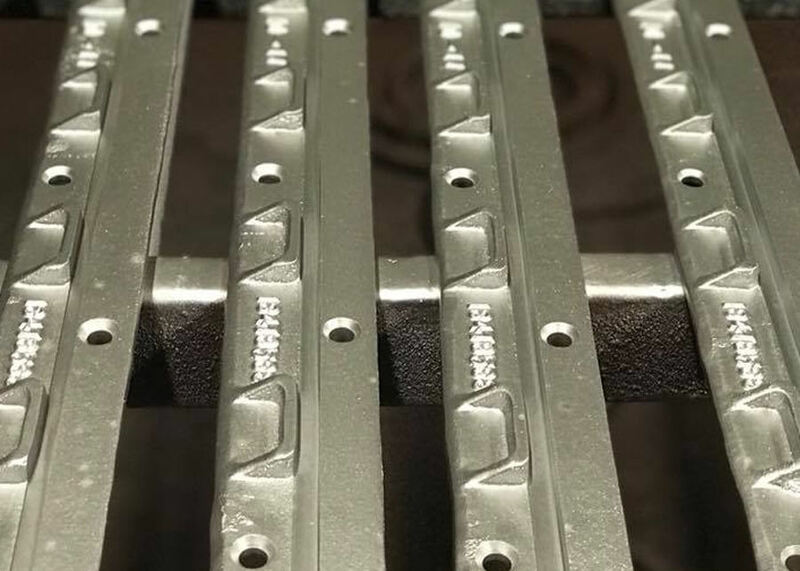 Selling faulty parts, frequent mistakes, and poor equipment quality is a common trifecta in the pattern manufacturing industry. It feeds customers’ assumptions that all foundries are the same and the expectation isn’t high.Wisconsin’s Pine Cellar Mfg sets the bar high with pattern production. Working with reliable materials and quick turnaround times, our Big Bend pattern production foundry is the model business other manufacturers strive to become. Pine Cellar Mfg builds wood patterns for projects of all sizes. Whether you need a wood pattern for a business sign or a decorative pattern for your home, we produce results through our specialized skillset and expertise. We work with a variety of wood, including Poplar. 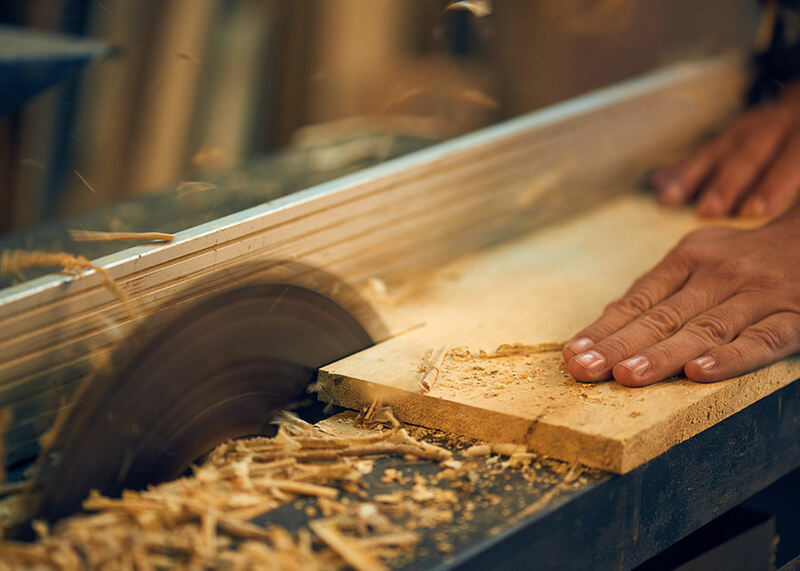 Poplar is one of the most common types of wood used for pattern making; it's a hardwood and is super-easy to work with. Pine Cellar Mfg doesn’t cut corners with wood pattern production – let’s discuss your custom wood pattern design today! 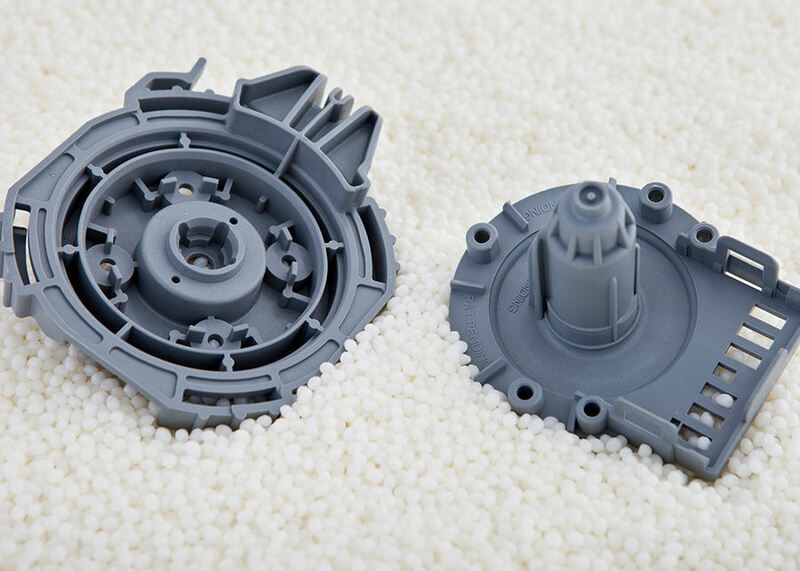 Our pattern production foundry also uses plastic materials – perfect for budget-friendly and high-volume projects. Plastic material can be easily adjusted and holds the same tolerance as metal. Pine Cellar Mfg creates metal patterns for home and business projects. Metal is a useful material for patterns due to its durability and resistance to moisture. Our manufacturers will work with you to craft the perfect pattern for your project. Contact our Big Bend pattern production foundry at Pine Cellar Mfg today!